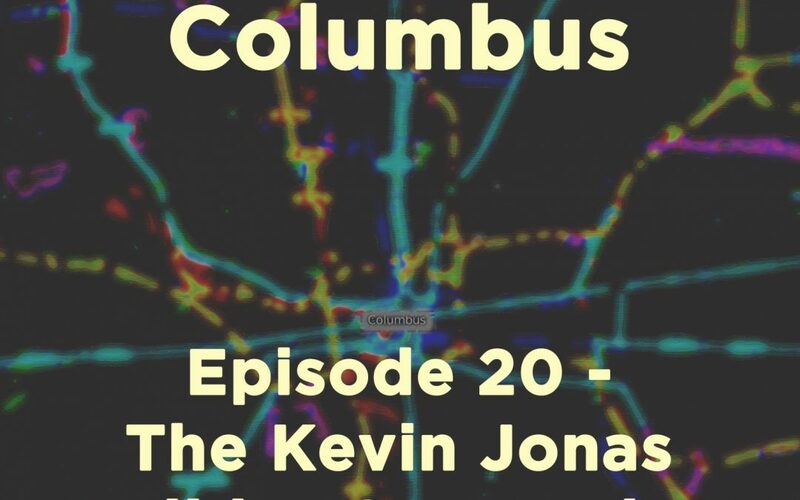 Dresden Files: Columbus, Episode 20 – The Kevin Jonas Holiday Spectacular! The time has finally come! Happy Holidays, everyone!